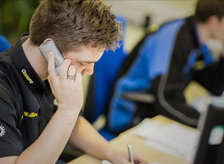 The team at Quaife is here to help you with dedicated customer service. 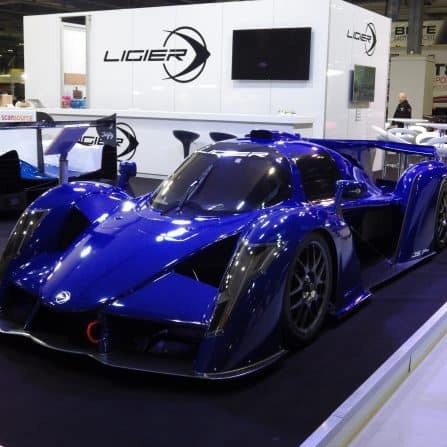 Whether your request is large or small, from a simple pricing enquiry to detailed, ongoing technical support on advanced and complex motorsport transmissions, our staff will be happy to assist you. 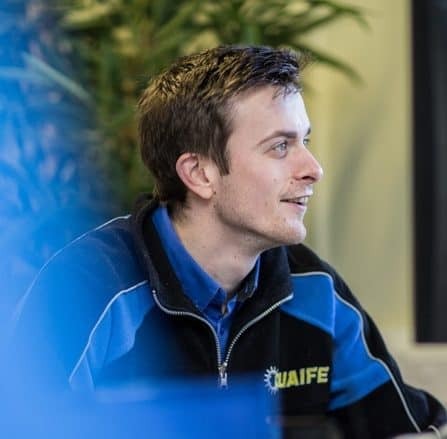 Quaife has dedicated Sales Support and Technical Support staff who will provide you with a high level of service. Please browse the Customer Service sub-sections of this site for more information, FAQs and specific contact details. We look forward to hearing from you. Quaife has an enthusiastic Technical Sales Team dedicated to delivering a high level of customer service. 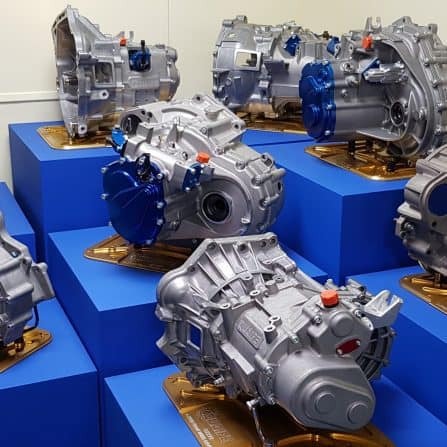 Fully trained in transmission technology and the requirements of the motorsport market, Quaife's Technical Sales team are available to assist with product selection advice, order processing and delivery scheduling for domestic and international shipments, for both trade and individual clients. 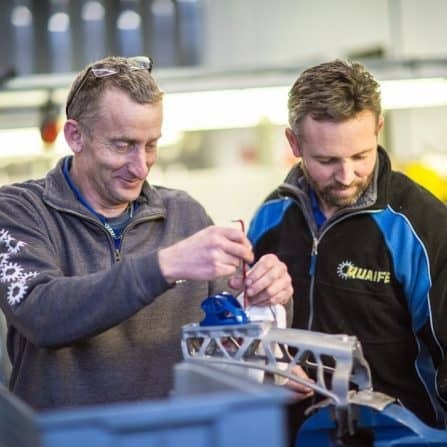 Quaife offers a comprehensive Technical Support program, based on decades of accumulated experience with high performance drivetrain components operating in a motorsport environment. 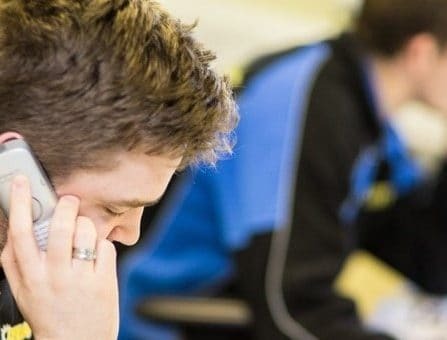 Customers can rely on our telephone and email contact channels that provide personal support for queries concerning our range of transmission components, their operation, optimisation and maintenance. Differential warranty registration is easy and straightforward. Please register your Quaife ATB Differential with us by filling out our online form. The differential warranty registration process activates your lifetime warranty on the Quaife ATB unit. Quaife has fitments available for most popular front wheel drive, rear wheel drive and four wheel drive cars. 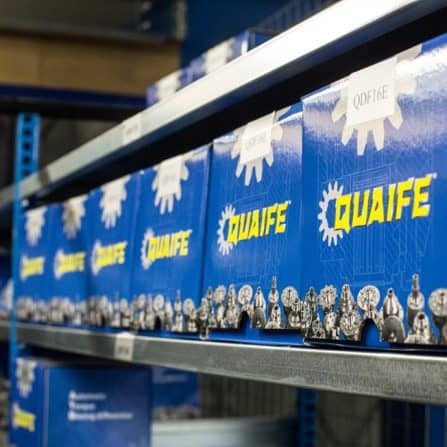 If you need to return your Quaife product for any reason, be it servicing, replacement, or refund, please visit our returns page for details of our returns procedure. 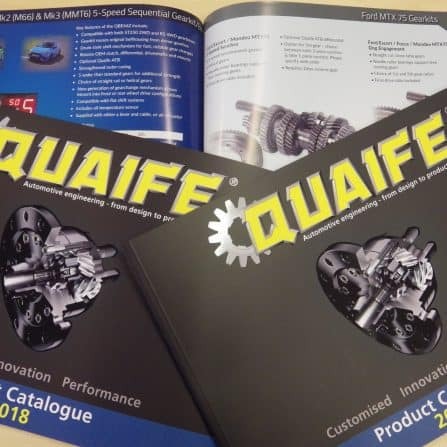 Download the latest 130 page Quaife Product Catalogue, or alternatively, request a hard copy and we will send one out to you. 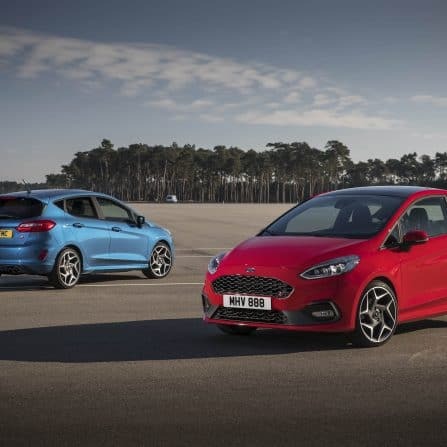 You can view our full range of precision engineered products, from ATB Differentials, motorsport transmissions and performance gearkits, to steering racks, halfshafts and crown wheel and pinions.